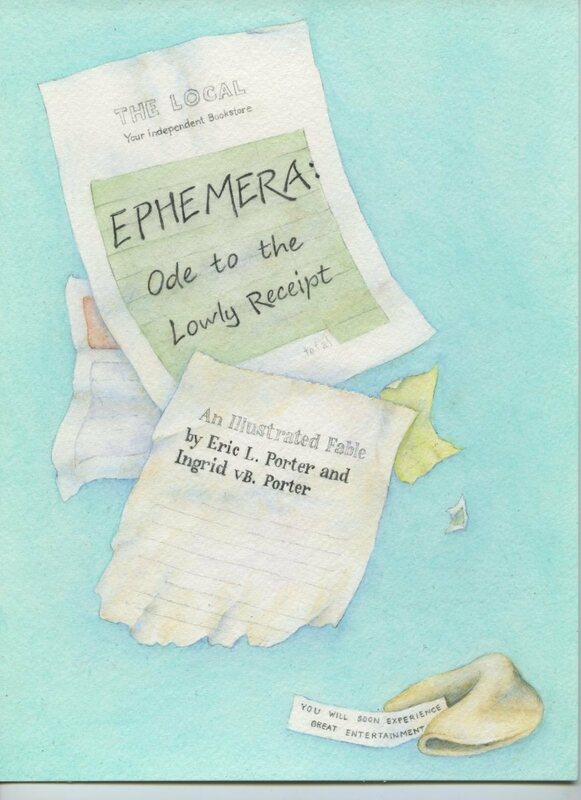 "Ephemera: Ode to the Lowly Receipt" is a wonderfully imaginative mash-up of fairy tale, detective story, and graphic novel. Receipts, bus tickets, notes, names of stores and items bought—all are important clues in a story told visually, without a traditional text narrative. In a world of smart phones and e-commerce, the days of following a paper trail are numbered. We hope you enjoy this love-letter to the lowly receipt!